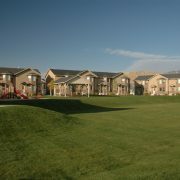 Castle View Manor is one of Smithfield’s few townhouse/condo communities. 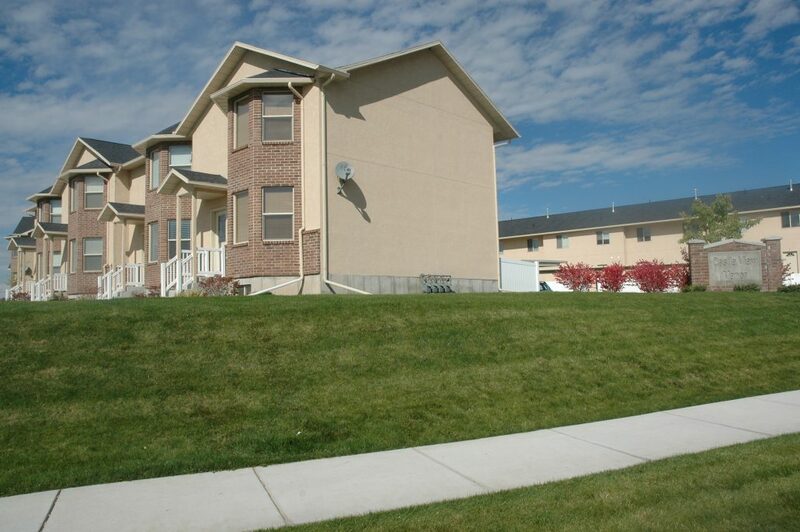 Castle View Manor offers large floor plans with fantastic views. 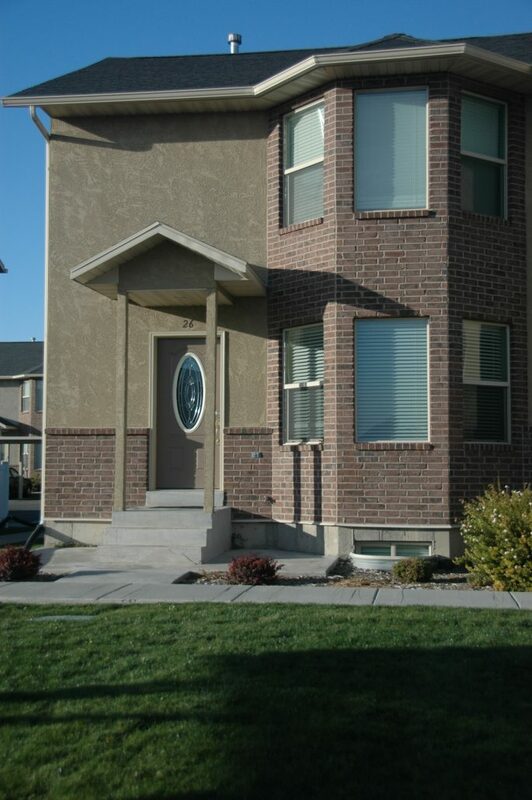 Enjoy the rare convenience of extra basement square footage similar to living in a house. 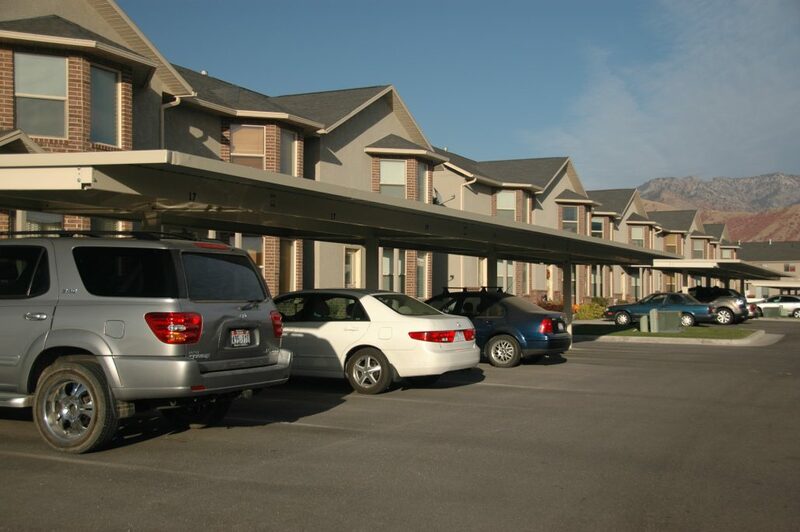 You’ll be surrounded by stunning views of the valley and towering mountains. 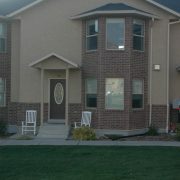 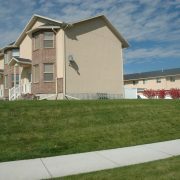 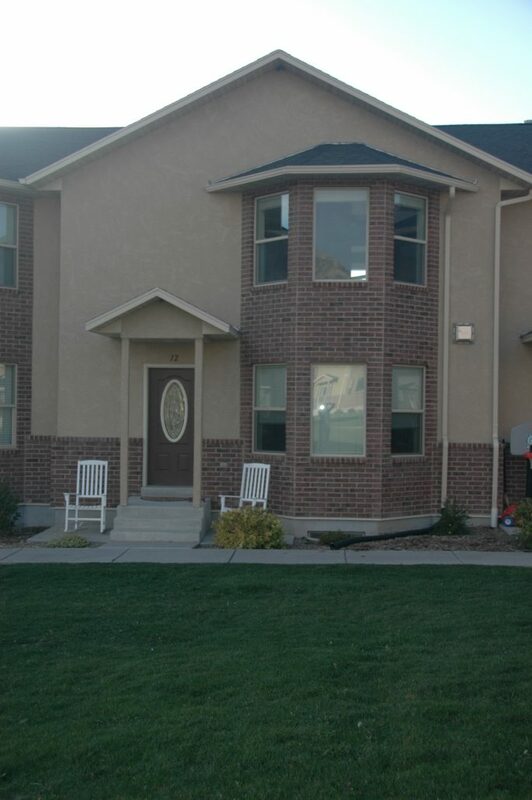 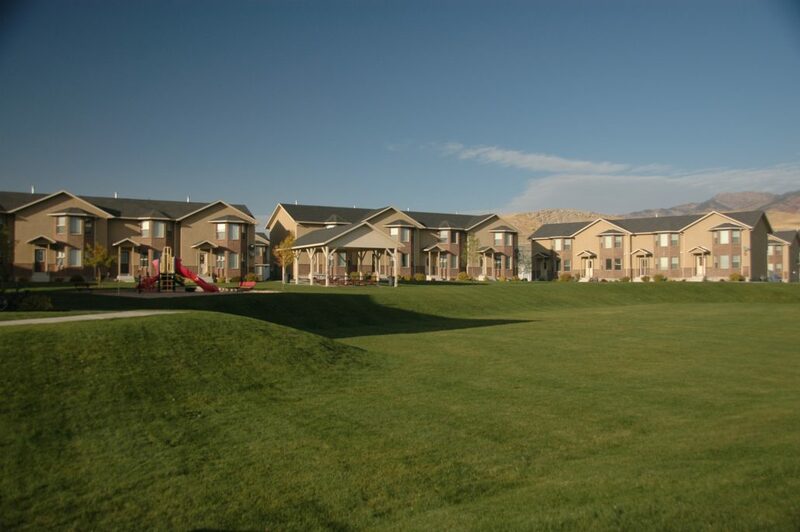 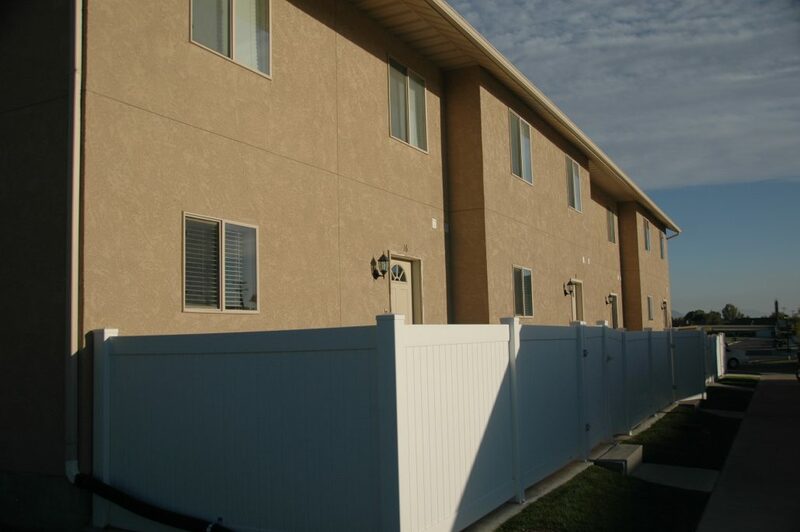 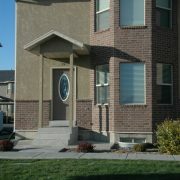 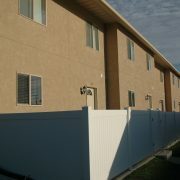 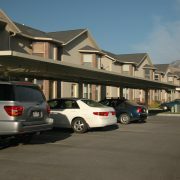 Castle View Manor is the northern most condo/townhouse community in Utah. 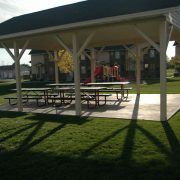 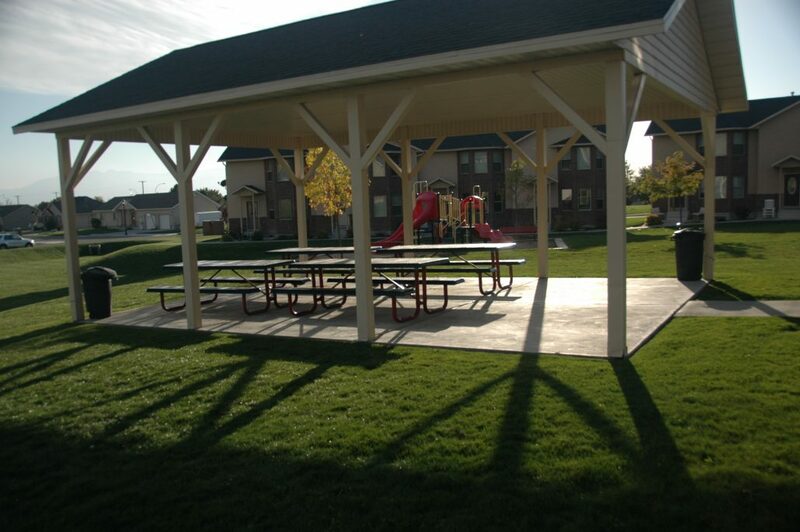 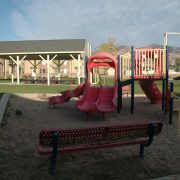 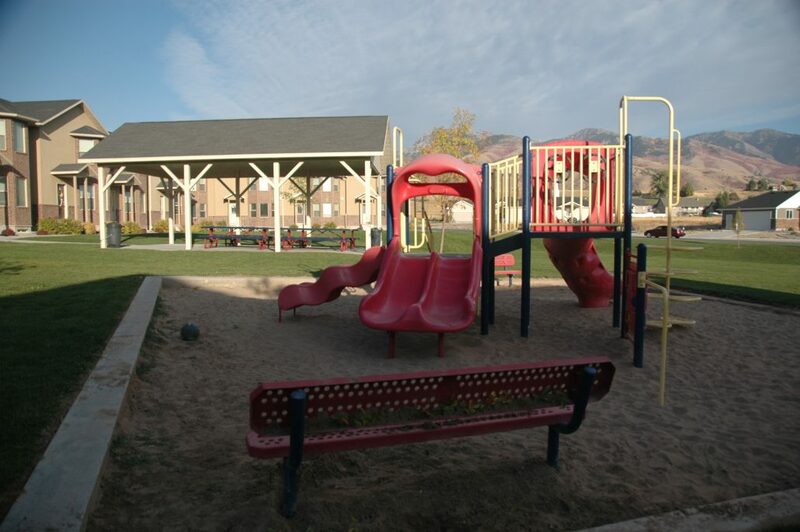 There is plenty of open, grassy area as well as a playground and basketball court. 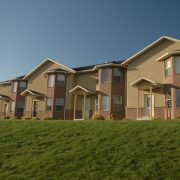 You don’t have to live in a congested area to enjoy the carefree affordable condo/townhouse lifestyle. 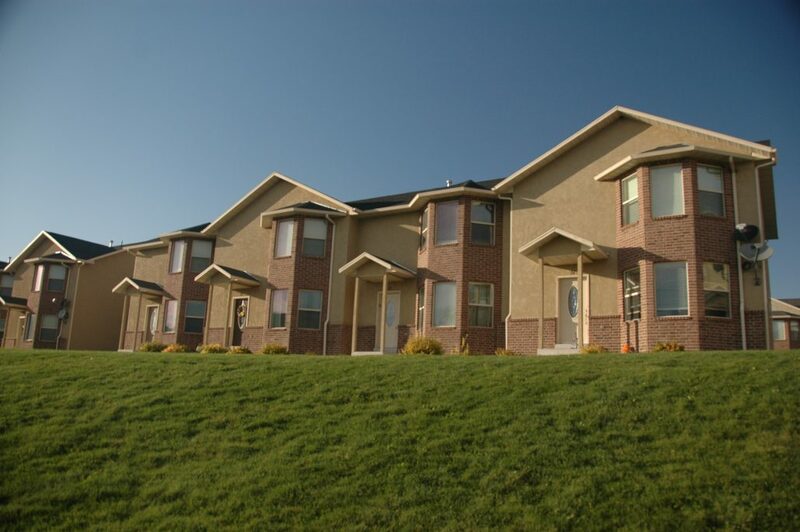 USDA rural housing loans are available for these properties.